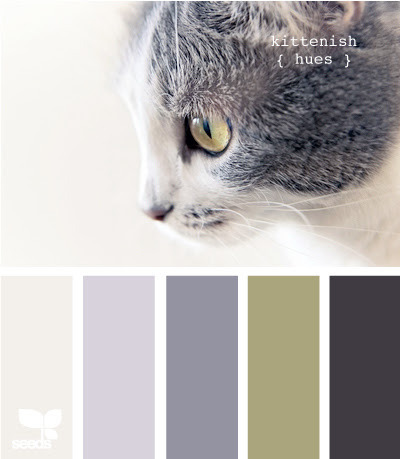 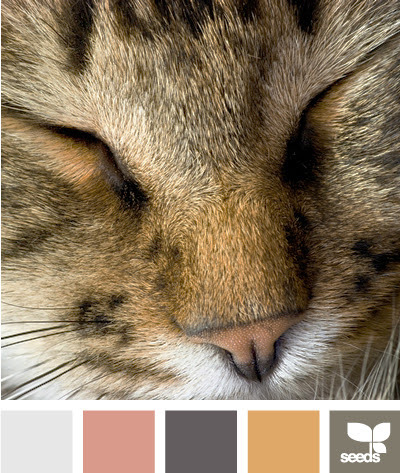 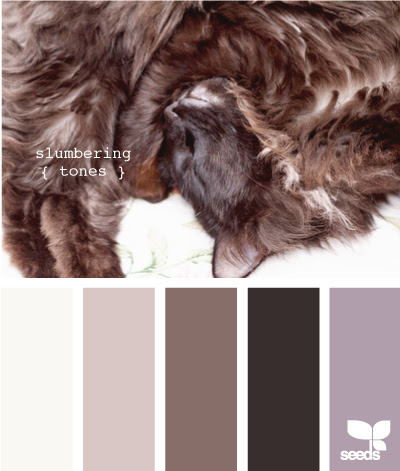 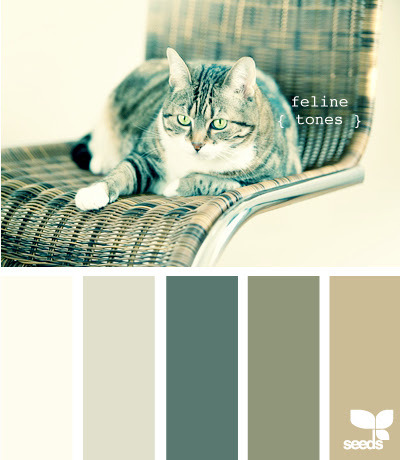 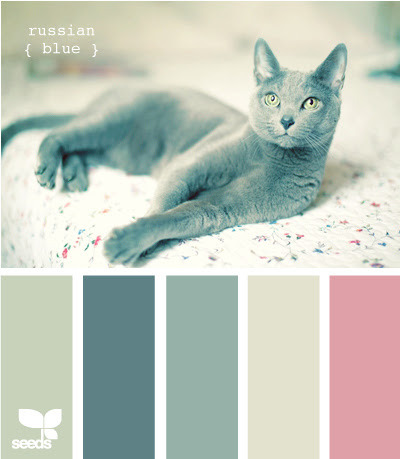 Jessica of Design Seeds has taken her passion for color, and turned it into dazzling palettes inspired by some of the more awesome things in life, like pretty minerals, blueberry crepes, and ya know, cats. 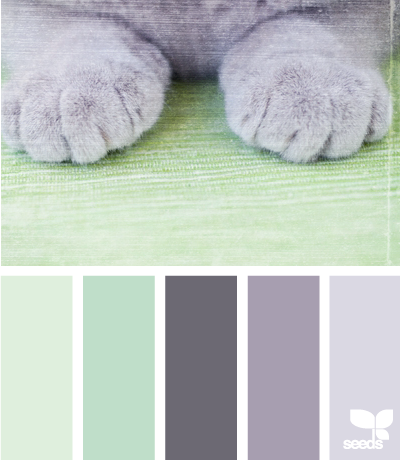 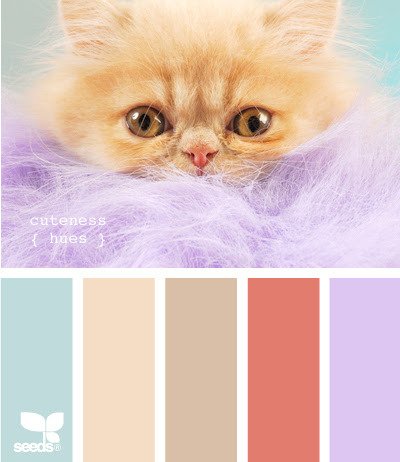 And while you can't walk into a store and request a swatch of cute just yet, Jessica outlines a system for identifying the colors used in each mood board so you can be well on your way to creating the Kittenish kitchen or Russian Blue bathroom of your dreams. 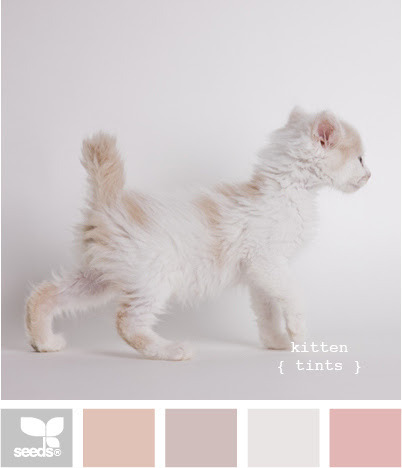 aww these are so lovely.